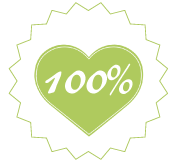 AUGUST 2017 - IMPORTANT UPDATE: New banking details included in all order notifications and invoices. Advertise using your car! 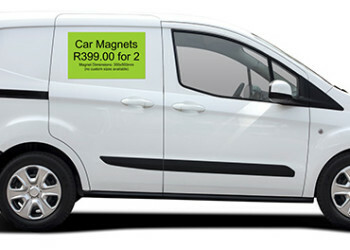 Print your advert and stick it on your car with flexible magnets. Please note that magnets will not work on Aluminium panels. Free delivery to any major centre in SA for orders over R600. Satisfaction is not enough for us If you don’t love it we’ll do what it takes to make it right.